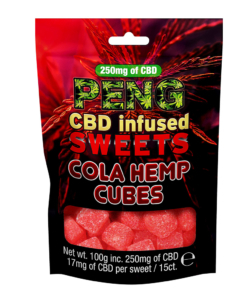 Another fantastic addition to the CBD Peng range, this Big Cheese CBD vape juice has a growing number of fans within the vaping community thanks to its association with the classic cheesy strains enjoyed by many over the years. Despite the fact that the flavour profile is reminiscent of the cheesier strains of the cannabis plant, this CBD Peng Big Cheese CBD e-liquid does not taste of marijuana – exhibiting more of a subtle herbal aroma that is guaranteed to put a smile on your face. 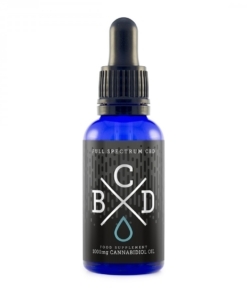 Available in three different strengths – 300mg, 600mg, and 1000mg – this e-liquid can be surprisingly strong, perfect for those who are looking for a greater delivery of cannabodiol. 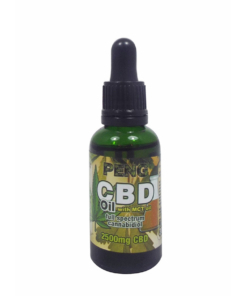 This 10ml bottle of CBD Peng Big Cheese CBD e-juice comes with a base ratio of 60% VG to 40% PG, ensuring big clouds and a nice, satisfying throat hit. 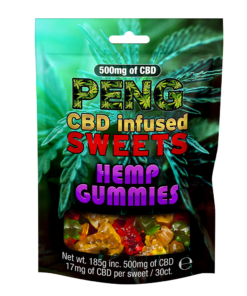 Enjoyed trying our CBD Peng Big Cheese e-liquid? Then why not try our CBD Peng Heisen Bud vape juice? We always guarantee high quality products thanks to the use of ISO clean rooms. The FDA has certified all our products. 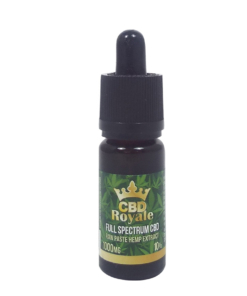 We comply with the rigorous tests and guidelines required by law for the sale of CBD products. We use a discreet, encrypted payment gateway to keep your details secure. We pride ourselves on our customer service – responding promptly to all enquiries.